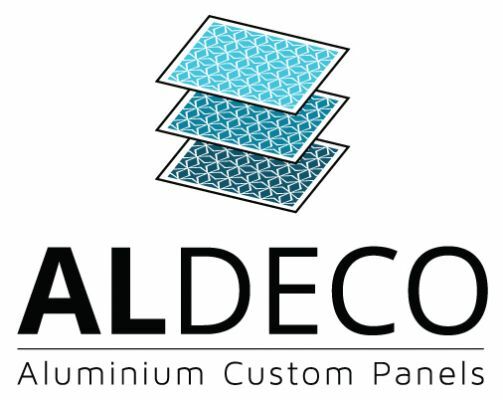 Aldeco offers custom decorative screens for any application. Locally made we can tailor everything to your requirements. Pick from one of our designs or enquire about supplying your own.